The information presented on this page was originally released on January 6, 2017. It may not be outdated, but please search our site for more current information. If you plan to quote or reference this information in a publication, please check with the Extension specialist or author before proceeding. STARKVILLE, Miss.  -- Mississippi farmers know they can turn to the Mississippi State University Extension Service for solid advice, but newly married couples can rely on the same source for friendly help with family challenges. The Extension Service offers numerous publications online and in county Extension offices that address a wide variety of issues important to newlyweds. Topics include budgeting, nutrition, child rearing, conflict resolution, fitness and job skills. County offices also offer a wide range of training programs to area residents. 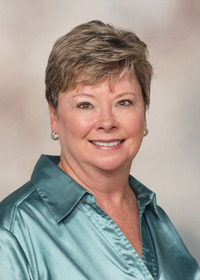 Susan Cosgrove, Extension area family resource management agent, said finances are a common problem in both new and established marriages -- whether the conflicts are related to money management or the lack of money. Newly married couples can set some good financial foundations by learning to communicate frequently and effectively about money, as well as never hiding money problems or spending habits. Even better, engaged couples should openly discuss their financial situations, including credit history, financial accounts, debts, bankruptcies, garnishments, loans, credit cards, investments, and spending habits and goals. A budget is a plan for how money is to be saved and spent. Couples should develop and monitor this together, making adjustments when necessary. Money is not the only hot button issue in a new marriage. Relationships are another. 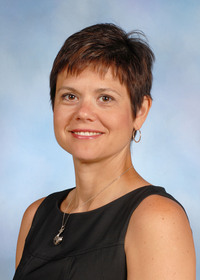 Alisha Hardman, Extension family life specialist and assistant professor of human development and family science in the MSU School of Human Sciences, said couples must switch from an “I” mentality to a “we” mentality. Making the mental switch to “we” also affects families, whether it is the couple’s families of origin or their own combined families with children. When children are brought into a marriage, the couple’s “we” dynamic must make room for the “we” dynamic of the parent and existing child or children. But while couples are learning how to manage money together, be a unit and deal with families, they should never forget to nurture their own couple relationship. The MSU Extension Service offers a variety of publications and programming on children and parenting, family financial management and numerous other topics. Learn more under the “Family” tab at http://www.extension.msstate.edu.